Reportedly, Bahria Town has only allotted numbers to residential plot files, whereas homes, commercials and apartment files are still to be balloted. Bahria Town had called it the full and final ballot, but it seems that another ballot is coming up soon to allot numbers to unballoted files of homes and apartments. Balloting results have been announced but not published on their website. Bahria Town is no longer giving results on helpline or email, instead, they have introduced a difficult procedure to check ballot results. 2. Original Id card and copy of the person collecting the document on behalf of the owner. 3. Stamp paper (Rs. 100) on which owner has endorsed authorization to collect on his behalf. 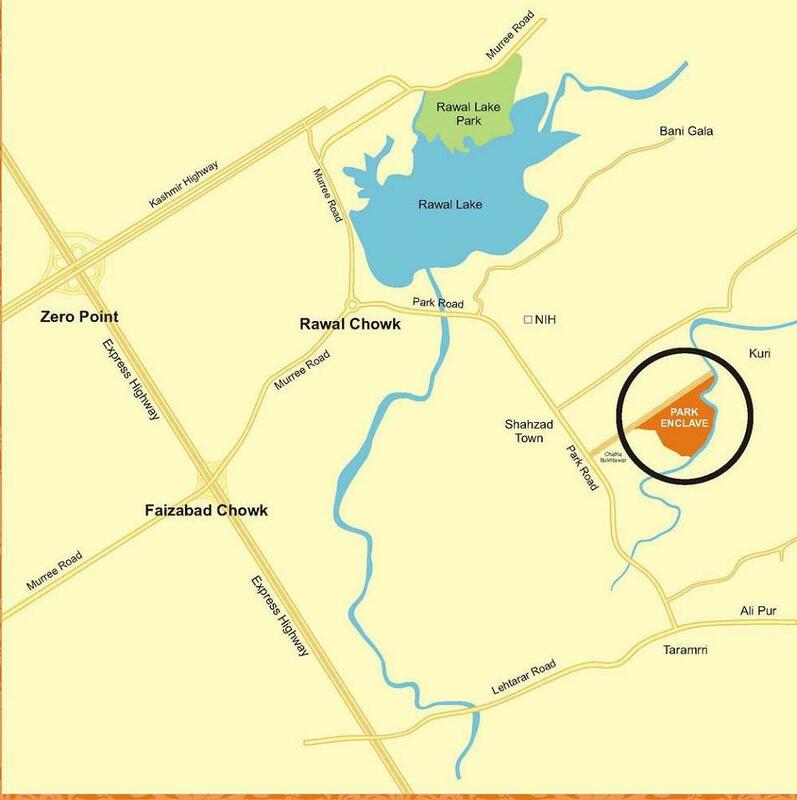 Bahria Town has allotted plot numbers in new residential precincts, which are located right at the back of precinct 29 and Precinct 30. The unused land between Bahria Paradise and Precinct 32 has been utilized for new residential sectors, and many new precincts have been introduced adjacent to Precinct 29, Precinct 32 and precinct 33. New precincts are named 29A, 29B, 29C, 32A, 32B, 32C, 32D, 33B, and 33C. This is a good news for those who have waited for past 4 years to know their plot location. But the worst part is that Bahria Town is currently going through a serious issue, which has caused market prices to plummet by 30% in the past few weeks. It is recommended to hold your plots, and wait for the best selling time which may be after about 3 months or so.